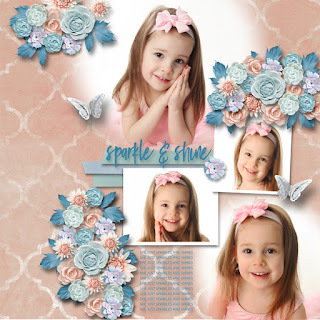 Template is by Celinoa Designs. Template is by Tinci Designs. 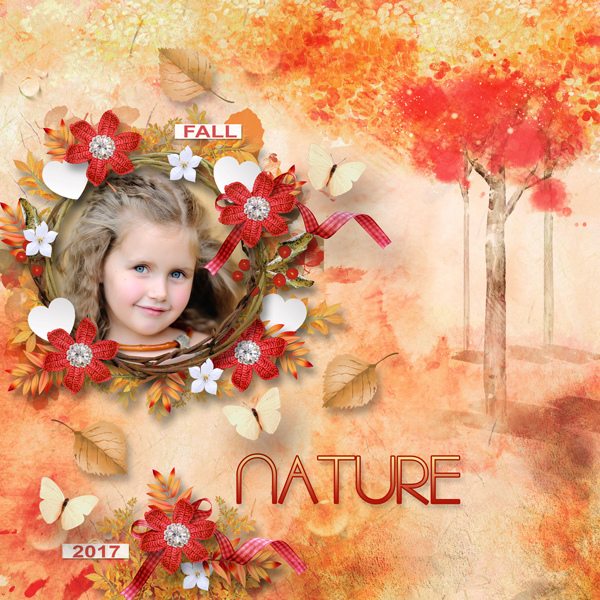 Used Heartstrings Scrap Art free template for September challenge at Pickleberrypop. 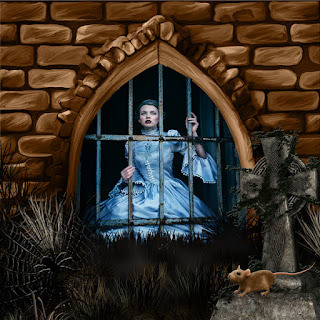 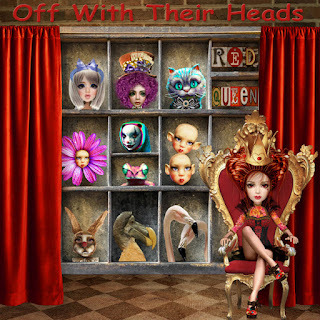 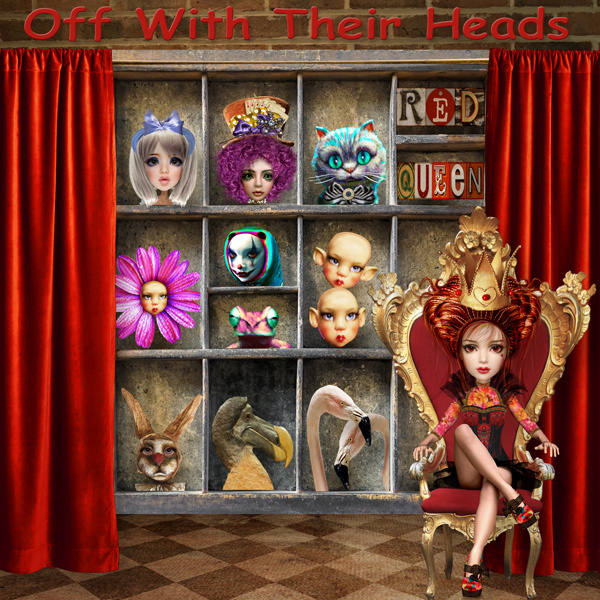 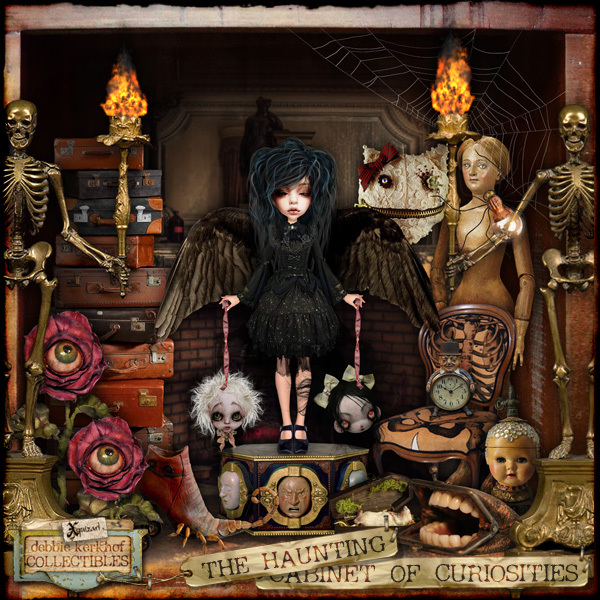 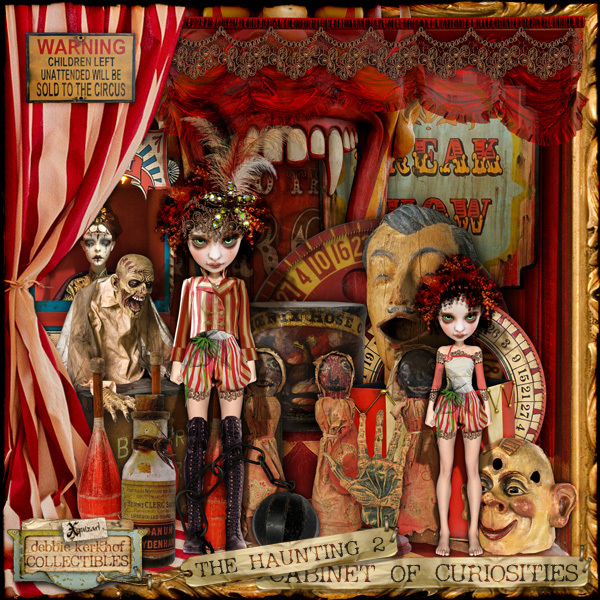 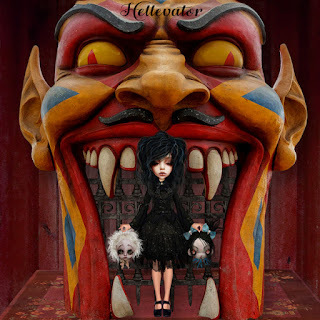 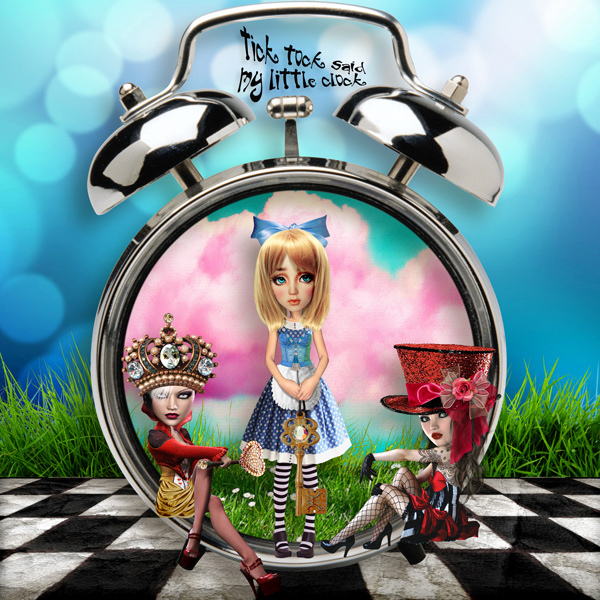 Used DIY Wonderland Red Queen-Red Queen Add On-Alice-Mad Hatter-White Rabbit and Misc Paraphernalia-Muse-Red Queen -Wonderland-Beyond the Rabbit Hole-Shadow Boxes and Vintage Alice by Xquizart. 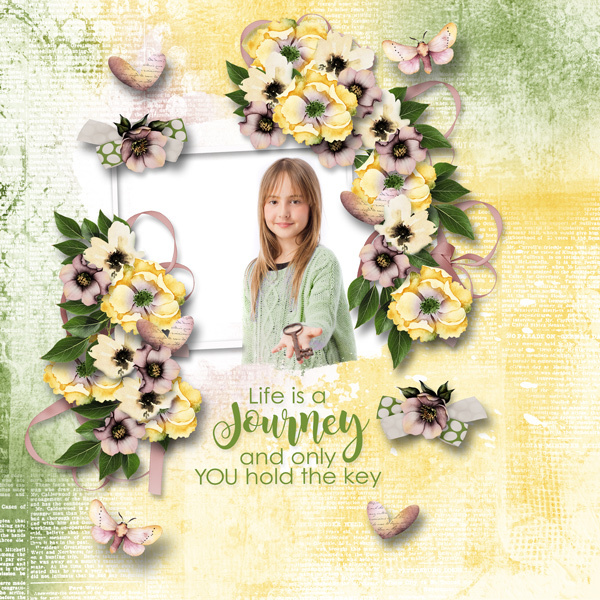 Challenge piece tray by Songbirdy. 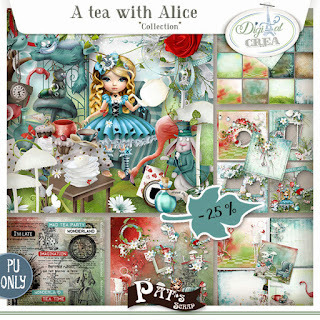 Used Wonderland-DIY Wonderland Alice-Queen of Hearts-Deconstructed Art 19 & 20 and Magpie Papers by Xquizart. The cute clock is a freebie by Holliewood Studios . 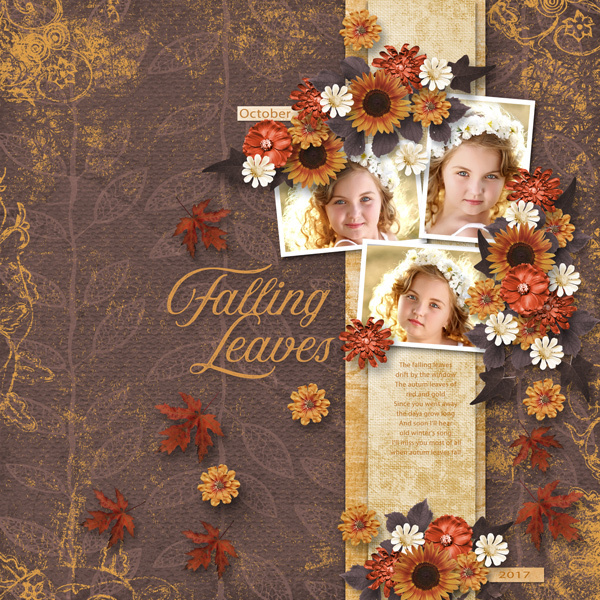 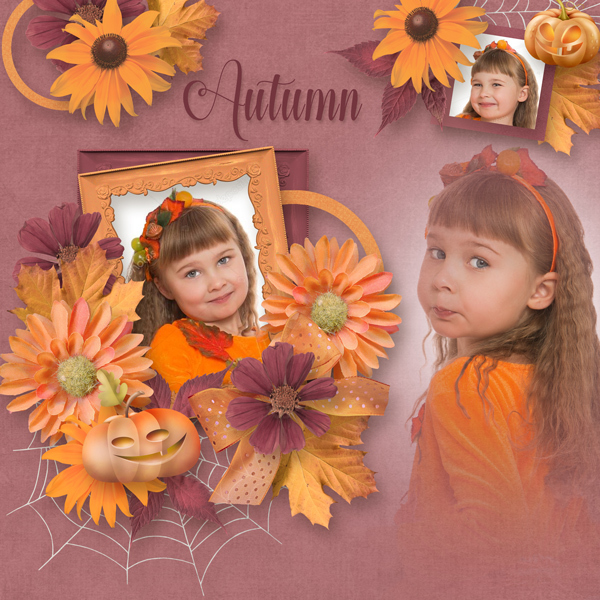 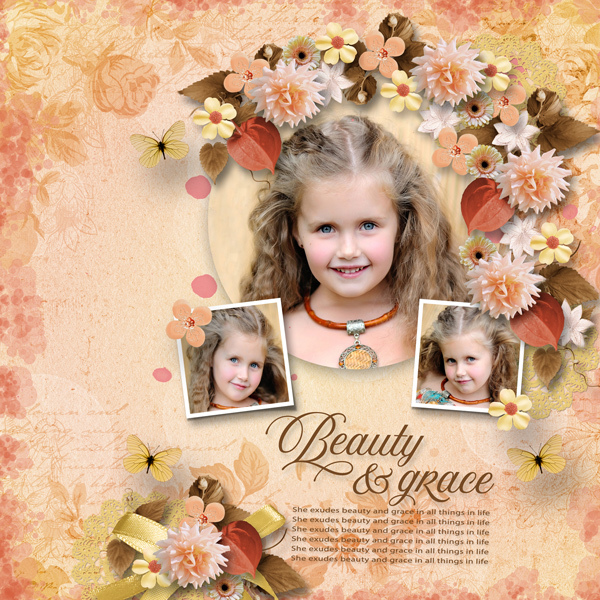 Template Beautiful Autumn by Heartstrings Scrap Art. 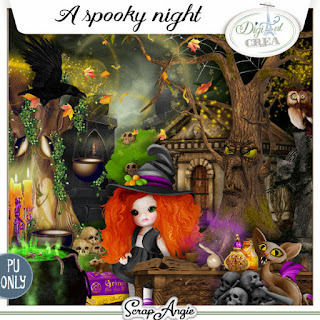 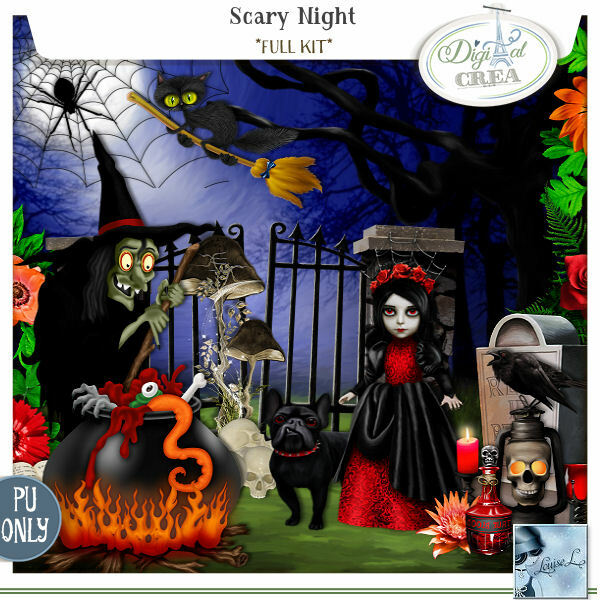 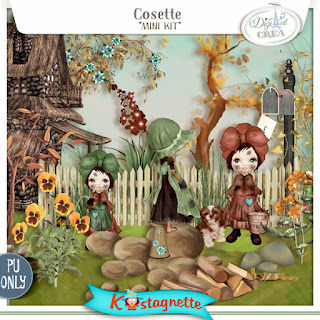 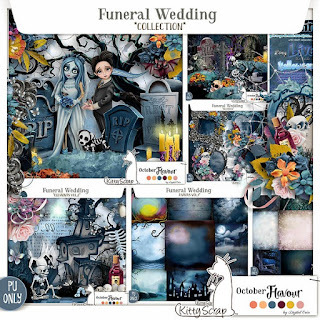 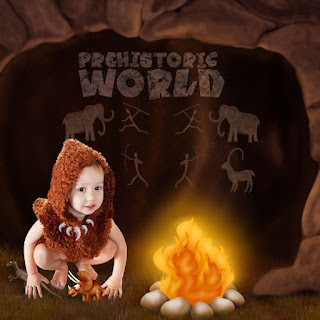 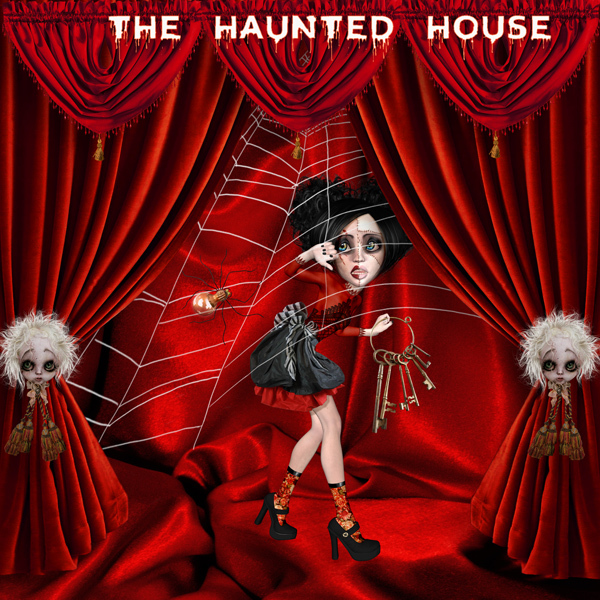 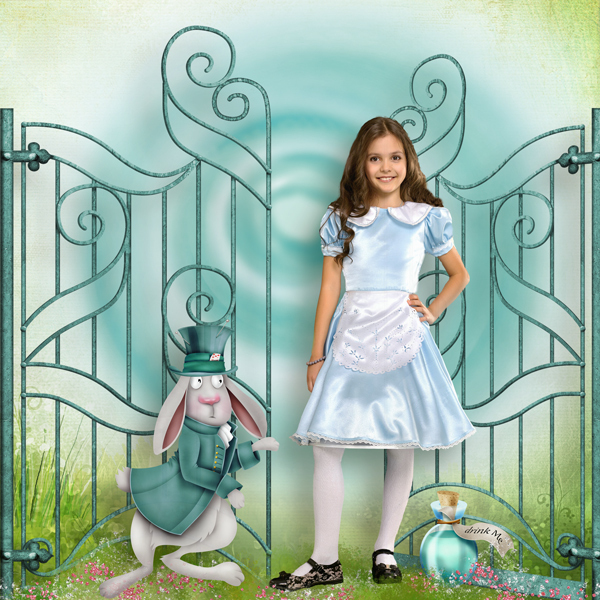 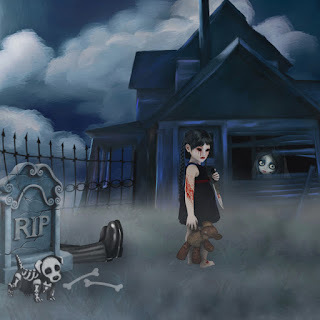 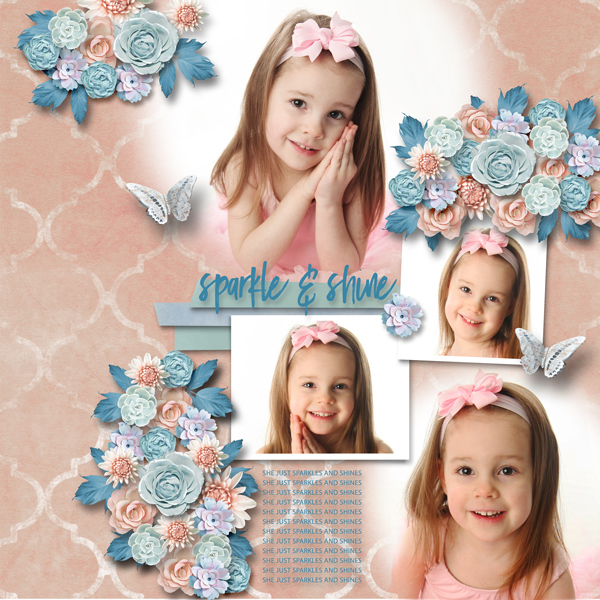 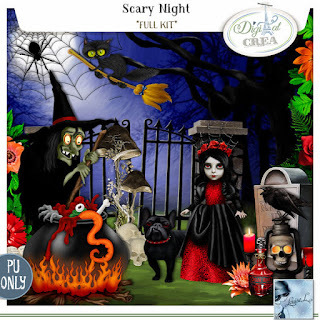 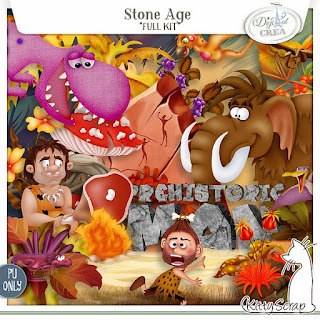 It can be free with purchase if you spend a qualifying amount on Kastagnette designs at Digital Crea. 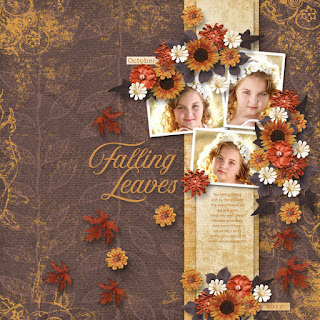 Used template Beautiful Autumn is by Heartstrings Scrap Art. 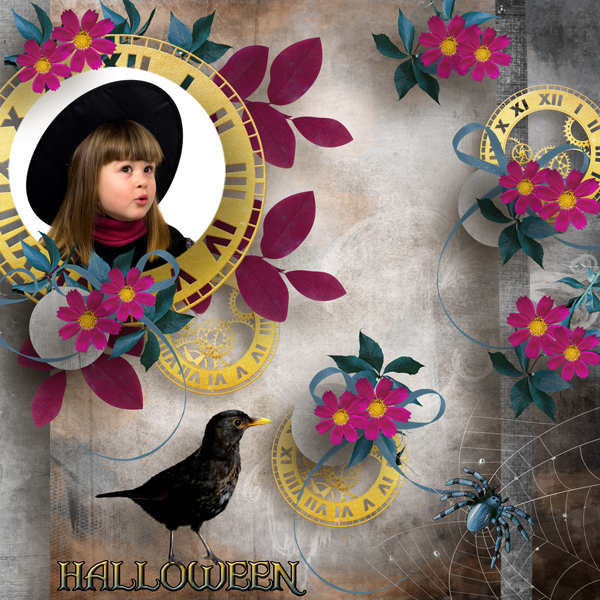 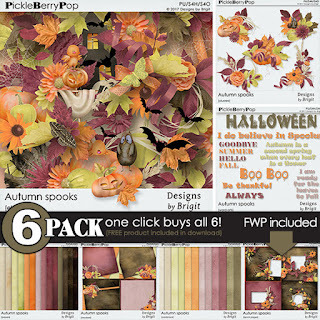 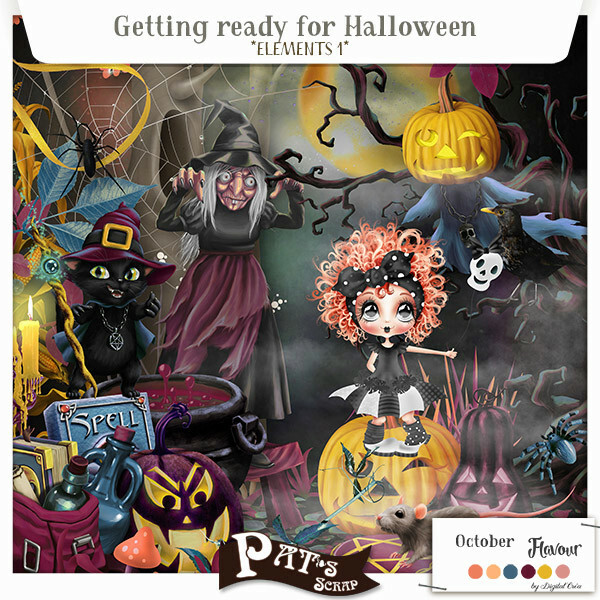 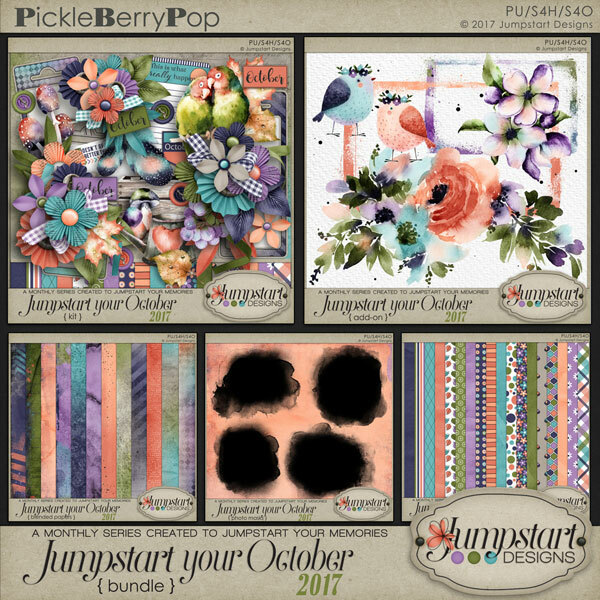 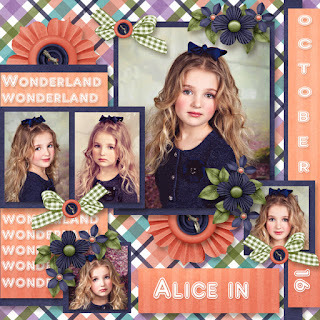 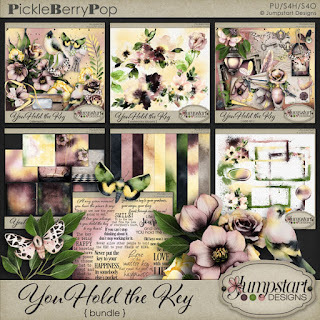 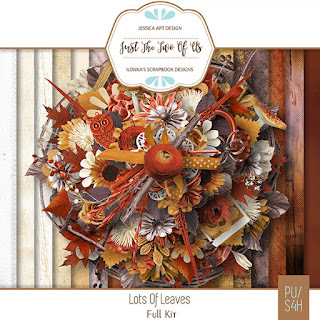 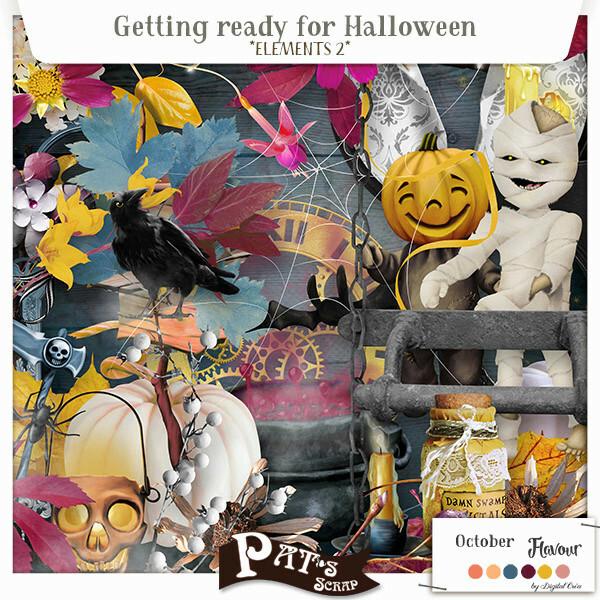 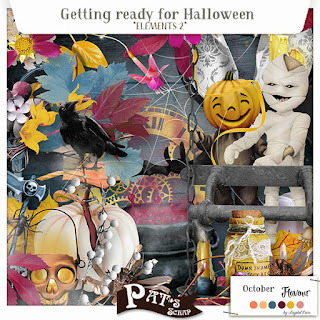 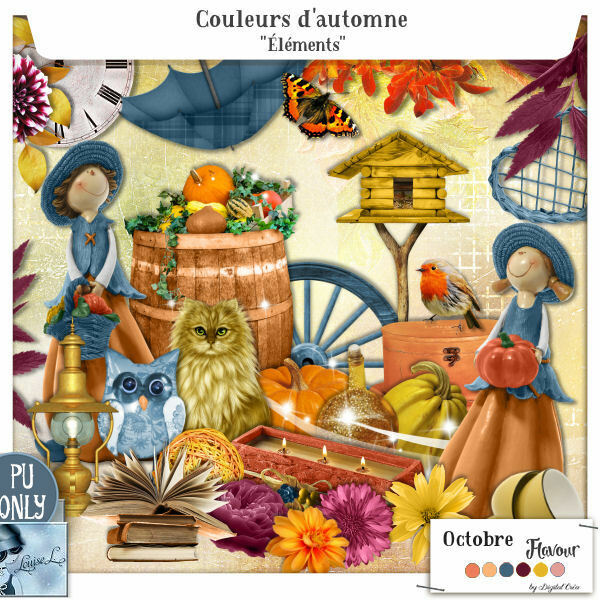 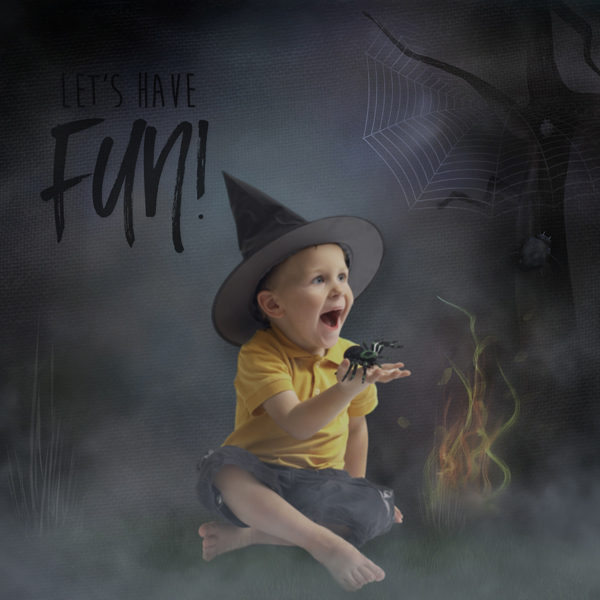 Used kit Autumnlicious by Jumpstart Designs. 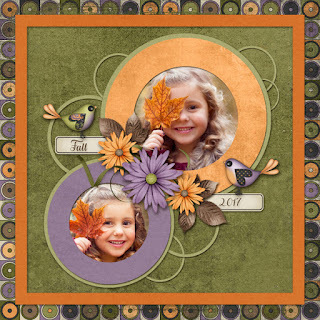 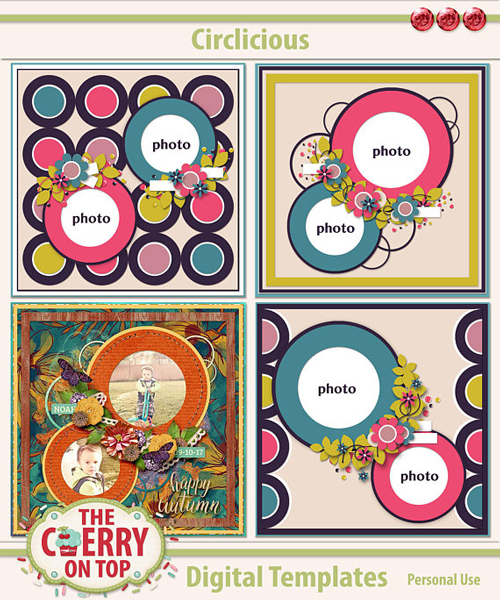 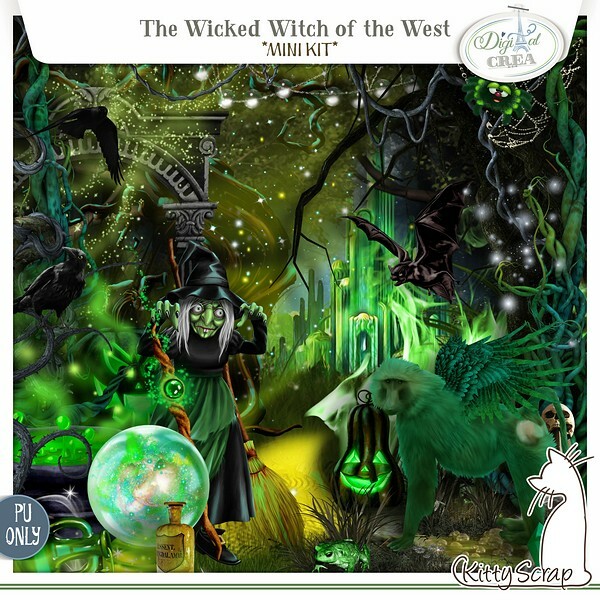 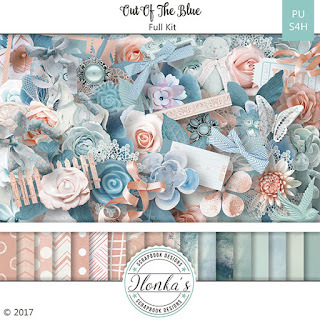 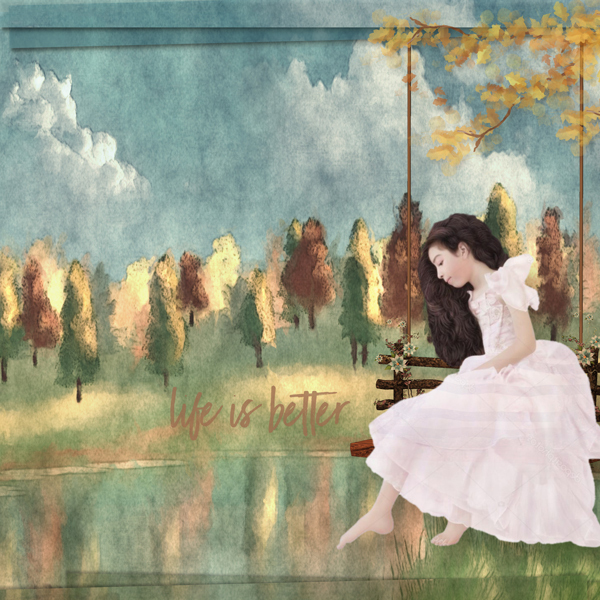 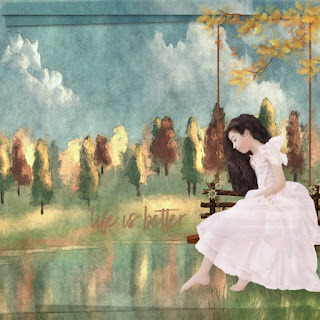 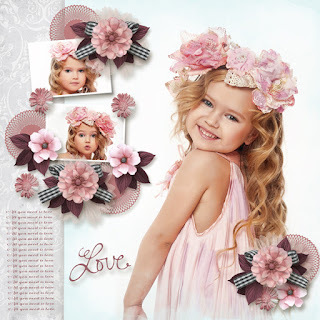 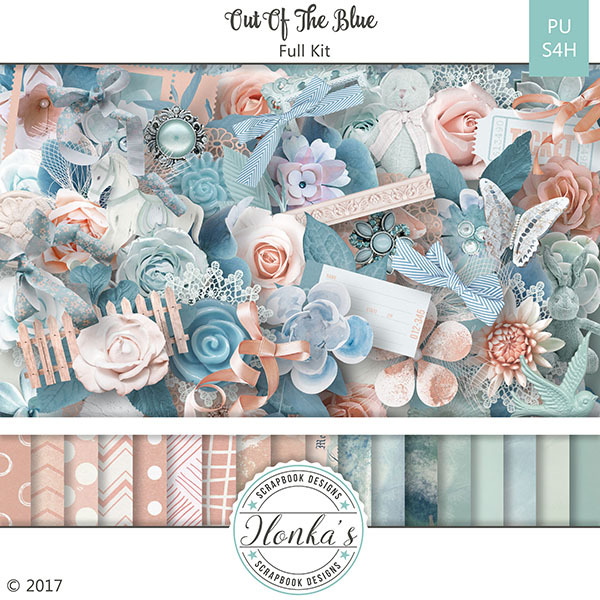 Used A Little Bit Arty 2 template by Heartstrings Scrap Art.